Introducing Real Disney Mom Jewelz P! I am so stoked to introduce to you all another Real Disney Mom that will be blogging here at The Real Disney Mom! 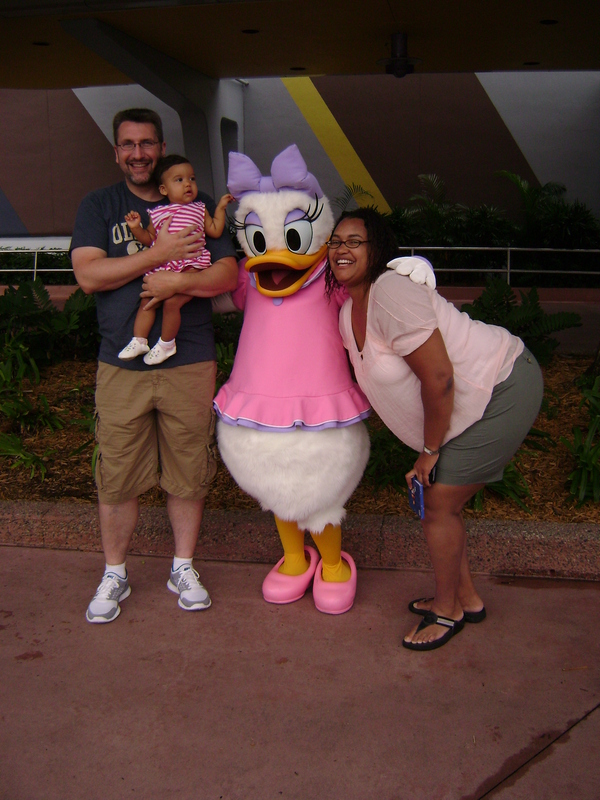 Meet Real Disney Mom Jewelz P! Real Disney Mom Jewelz G.
But it doesn’t stop there; I started a business that takes me down to Disneyland every week!!! I love all things Disney from Mickey, to the Incredibles, to Handy Manny with my little girl. I worked in Disney Imagineering when the concept drawing and models for the Tree of Life were in it’s final stages, and I also helped with Disney Quest concepts. Now as a mother of three, working full-time and happily accomodating clients to making their meltdowns at the parks easier, I look forward to sharing my 38 years of planning trips from a single and family point of view. I hope to see you real soon!! 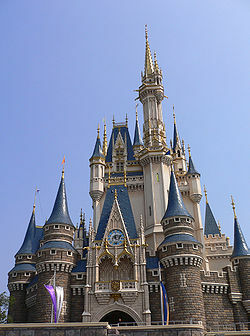 I am now planning a 7 day trip for October, 2011. My children are now adults, 27 and 24, they no longer live at home and I think they would argue if I tried to make them earn points, but they do look forward to updates and e-mails with new ideas and suggestions, as well as sending me e-mails with new ideas. Planning has not really gotten any easier even with adults. I still want to make sure they each are able to do all the things that excite them. After all, no matter how old, they are still my little kids! I get an enormous amount of pleasure watching my son (27) in the Magic Kingdom. He gets just as excited now as he did as a small child! He loves to find hidden Mickey’s and show them to little kids in the park. My daughter, a chef who has actually cooked at the 2010 International Food and Wine Festival, always wants to go when the festival is in full swing. I search daily for new ideas; constantly try for reservations for their favorite restaurants; check websites, facebook, etc., daily for new items. My son is extremely excited this year to try the Wild Africa Trek at Animal Kingdom. I may not offer points for WDW rewards anymore, but I still create a folder with a spreadsheet trying to get in everyone’s favorites. After all, once you hit WDW, everyone is a child a heart again!